I have often said that there are as many ways to learn to play jazz as there are jazz musicians… and that’s a lot. 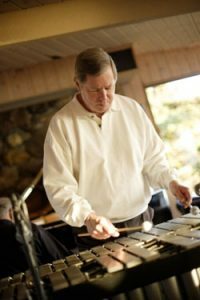 Having said that though there IS one way that worked for me and countless others and that is simply to study the works of the musics’ master players. Mozart learned from Bach, Beethoven from Mozart, Parker from Lester Young etc. I firmly believe that by immersing yourself in the concepts of the greats that your own musical language and voice will emerge. 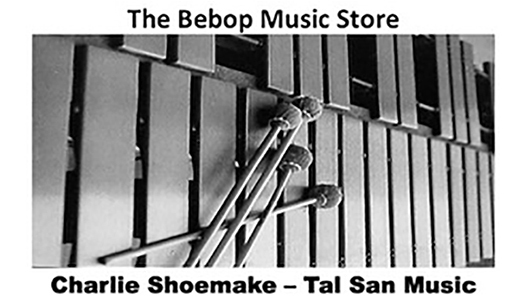 Here at the Bebop Music Store we try to present the styles of a variety of great players on different instruments and feel that it can definitely set you on the right track for playing this music. 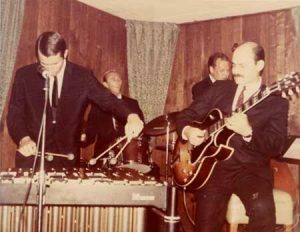 Charlie Shoemake with Joe Pass, Colin Bailey and Jim Hughart in 1967. 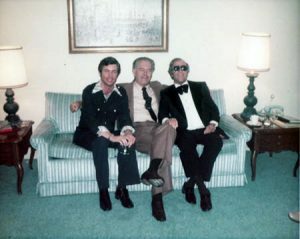 Charlie Shoemake with Nelson Riddle and George Shearing. 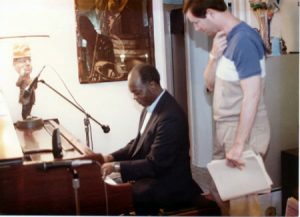 Hank Jones and Charlie Shoemake. 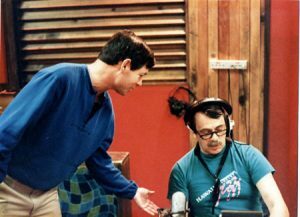 Charlie Shoemake recording with Phil Woods.